Call us today for your FREE Tile & Grout Cleaning Estimate and your FREE Grout Sealing Demonstration (203) 273-6803, email using the info provide below or use our Contact Form . 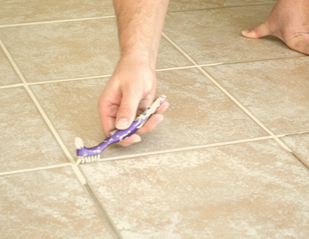 We’re ready to tackle all your tile cleaning and grout sealing needs! 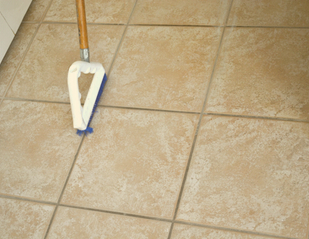 If you are located in one of our many grout cleaning, tile cleaning and grout sealing service areas, you qualify for a FREE In-Home Estimate! Call us today (203) 273-6803. You may also reach us by using the Contact Form in the side bar of our website. We look forward to hearing from you! 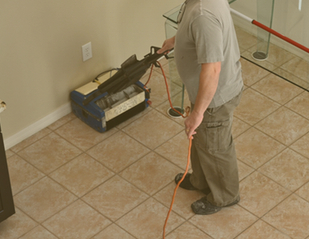 Let us show you how with a free estimate and demonstration. If you would like more information about our company, or are in need of our services, please give us a call today at (203) 273-6803. You may also reach us by using the Contact Form in the side bar of our website. We look forward to hearing from you!